Singapore's rising prominence on the contemporary art scene has garnered attention from artists, collectors, and curators alike. 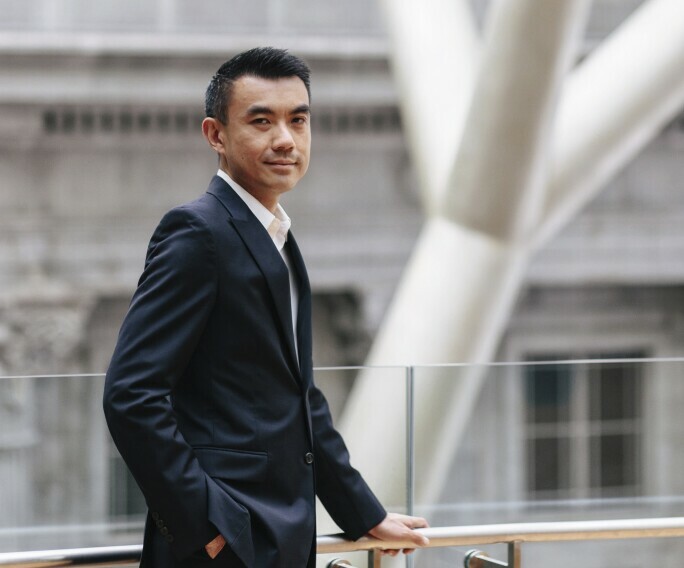 Sotheby’s Museum Network sits down with Eugene Tan, resident expert and Director of National Gallery Singapore - home to the most comprehensive public collection of Southeast Asian art works - to discuss the institutions and places he recommends. 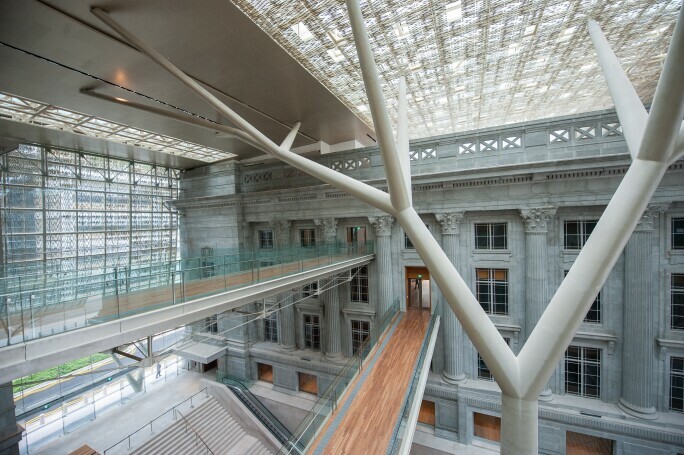 “Singapore Art Week marks the start of a very exciting art calendar. Since Art Stage debuted in January 2011, our art scene has grown and grown into this event where all arts organisations, museums, dealers and galleries do something special across a whole range of very exciting events, such as our Light to Night Festival throughout the entire Civic District. Institutions like Singapore Art Museum, Nanyang Technological University’s Centre for Contemporary Art and the National University of Singapore Museum consistently put up interesting shows. Galleries at Gillman Barracks, Chan + Hori, FOST Gallery and Yeo Workshop herald the emergence of our top young artists. Singapore didn’t used to be a place you’d associate with art, but in such independent spaces, you can see how, in changing conditions, these artists respond to the local environment as well as find inspiration in external ideas. For more information on what not to miss in Singapore, see the City Guide.